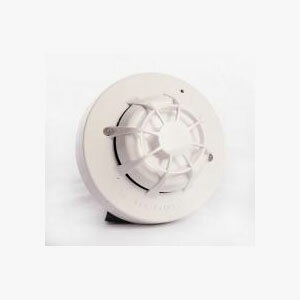 XP-95 Series photoelectric smoke detector & heat sensor combination unit/head. Unique addressing in the base so detectors can be replaced with any programming. Requires a mounting base.